Our field house project is underway. Lee foundation money is being used to provide our students with a state of the art athletic training facility. 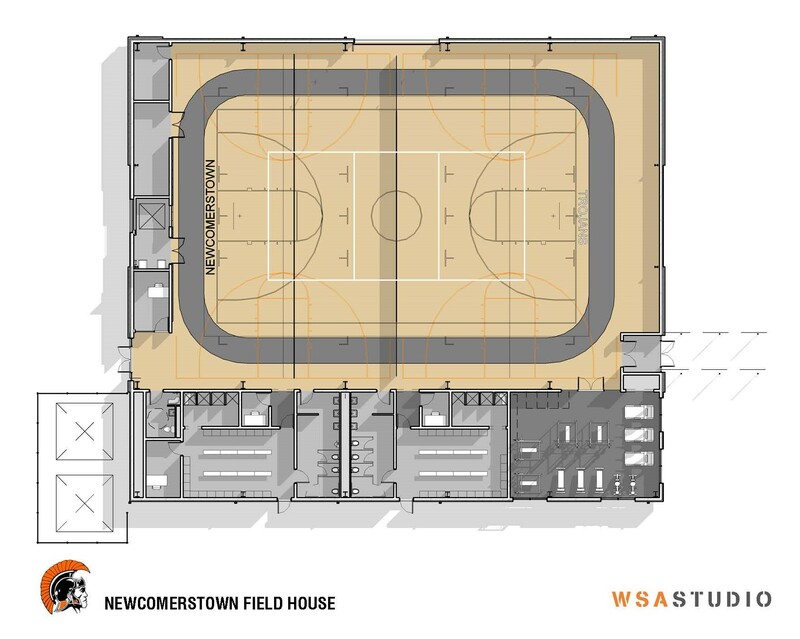 The field house will consist of a regulation size basketball court that can be divided by curtin to provide two practice courts. This facility will also contain a two lane running track, baseball/softball cage, fitness center, coaching office space and locker rooms. As planning and construction proceeds, we will update this site to provide information and pictures of our progress.